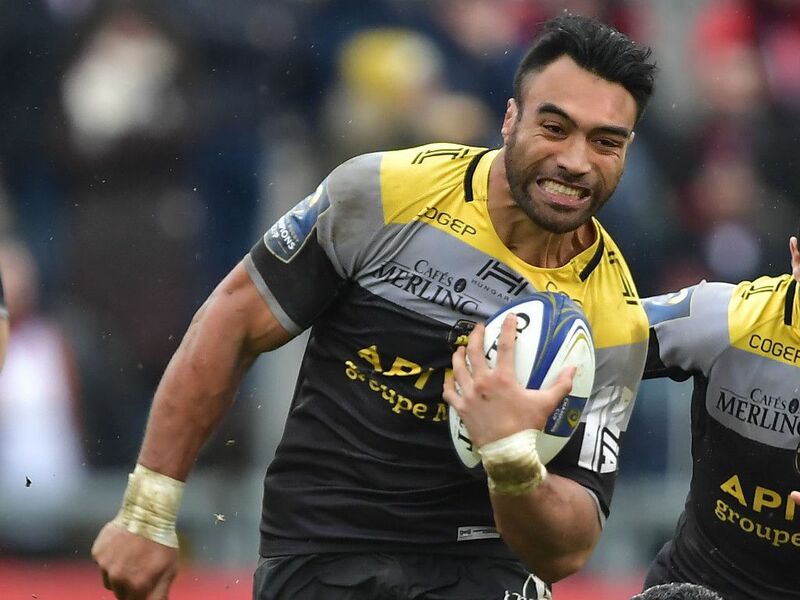 La Rochelle have confirmed that All Black World Cup winner Victor Vito has extended his contract at the Top 14 club, signing a new three-year deal. Vito, who won the World Cup in 2011 and 2015, has been a revelation since joining the Stade Marcel-Deflandre outfit in 2016, winning the player of the season in his maiden campaign. The 31-year-old was rewarded with the club captaincy in August and has been a stalwart this season, missing just one match and helping his side to eight wins from their 11 matches thus far.